The private beta for The Division 2 has now come and gone, and we're here, as always, to ask the obvious. We were left quite impressed by the beta (you can read our hands on feature here), and the reactions that we've seen around the web have seemed pretty positive. 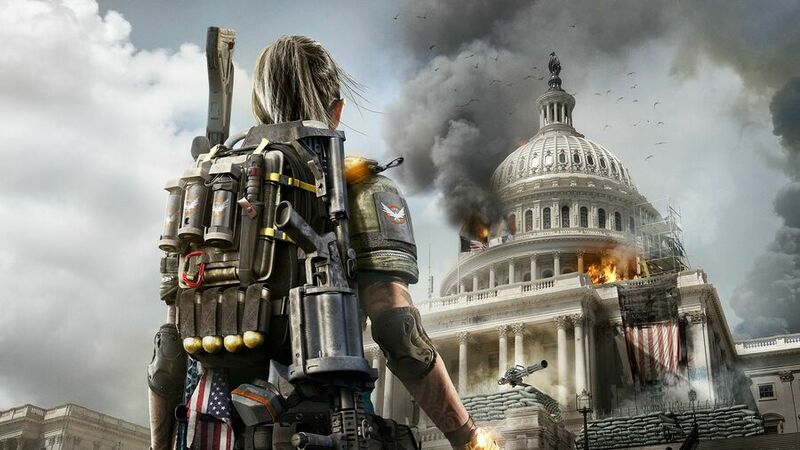 With the full game due out in just over a month, we just have to ask: what do you think of The Division 2 so far? Did you play the beta? Did you enjoy it? Are you a fan of the first game? Vote in our polls, and then give us your honest opinion in the comments section below. Did you play The Division 2's private beta? What did you think of The Division 2's private beta? Did you play The Division (the first one)? 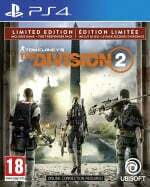 Do you plan on buying The Division 2? Best beta I have played in awhile. I put in a good 7 hours. Loved it! So many improvements from the first game. Didn't have any tech issues whatsoever. With the reported 40+ hour campaign also this will be a day one for me. Also living in DC/the surrounding area for almost 30 years now helped too. Knew exactly where I was irl for most of my time playing! After enjoying the first game getting the sequel has always been a no-brainer for me. Playing the beta had me hooked and looking forward to release. Quite surprised how much content is in the beta. I liked the the haunted, snowy streets of NYC in the first game so I'm down for more in the capital. I pre-ordered The Division 2 and now after playing the beta I will definitely be keeping my pre-order. Beta was great and had a lot of content. Far, far better than the Anthem beta last week. It was just more Division just in Washington now. Personally I preferred New York as a setting. But I hope Ubisoft fix the issue with textures not spawning in quickly. The only part where it looks like you're actually in DC is at the beginning, the rest of it looks like NY streets. Beta was quite a disappointment to me. They made a bland game way more bland, and I didn't think the shooting felt any better than in the first game. @Kidfried yeah i agree the shooting in the beta didn't feel quite right. I absolutely loved the Division. Played about 6-8 hours of the beta and loved it too. It did feel like a very well polished expansion pack to me, but that is not a bad thing. I wasn't expecting an entirely new experience. I was anticipating, and the demo confirmed, that I will get the same value that I got out of the Division. Money well spent IMHO. If I didn't like the first game I won't like this one? @AyanamiReign probably not to be honest. However the first game evolved quite a lot over time and vastly improved with updates. Did you play near launch or in the last year or so?